The last round when I visited Restoran Chua Kee was 10 over years ago. I can vividly remember rushing into Johor Bahru from Tuas 2nd Link after our working hours and have a 1 hour quick journey up into Gelang Patah for this Cze Char. During then, the restaurant was not renovated and we have to kind of dining on the side streets on the road pavement but today the dining area is sheltered. 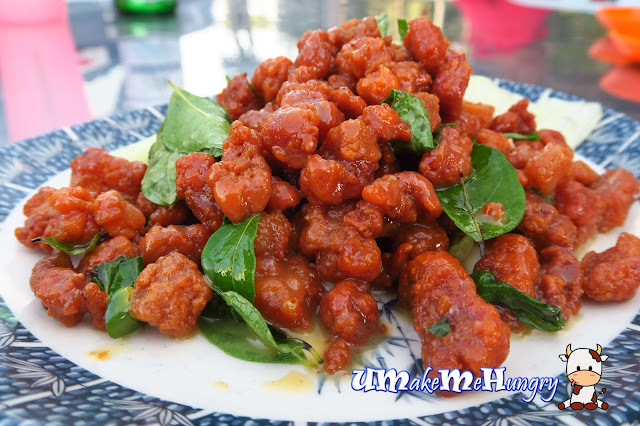 Simply love this recommended butter pork cubes that are fragrant and crispy. It was fried with sweet savoury sauce and curry leaves, enhancing its taste. The style of cooking Four treasures was unexpected with the used of fried Ikan Billis, giving additional crunch to our palettes. 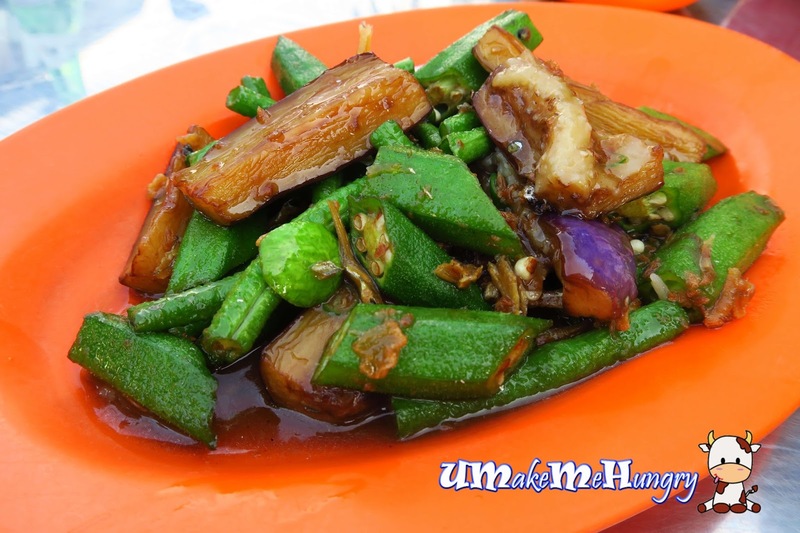 Other ingredients include Egg Plant, lady's fingers, long beans and petai beans drenched in some gluey brown sauce. Another recommended dish in the menu that is their handmade four treasure. The ingredients of the dish reminds me of Yi Pin Guo (一品锅 ). 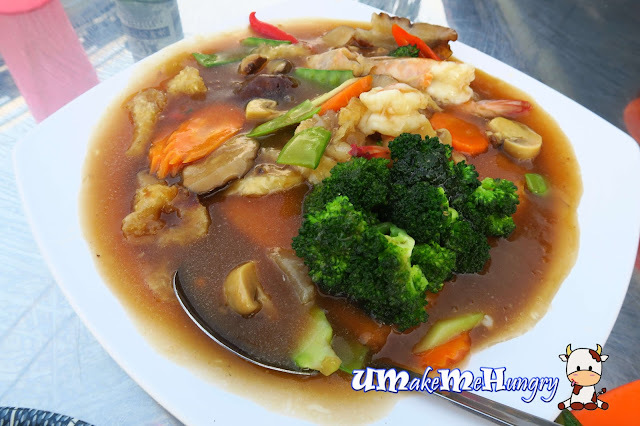 Ingredients includes broccoli, button mushroom, carrot, green pea, prawns, fish maw & sea cucumber. 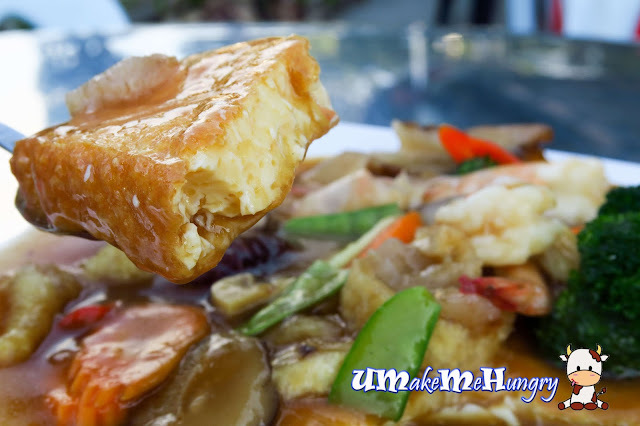 Beneath the treasures lies the wobbly handmade nutritionally Tofu. The long awaiting dish that came last when we almost finished our rice. It's more like herbal chicken soup. Chicken meat was tender and fell off easily from the bone with little effort used. The meat is naturally sweet and had a good accentuation of herbs taste. 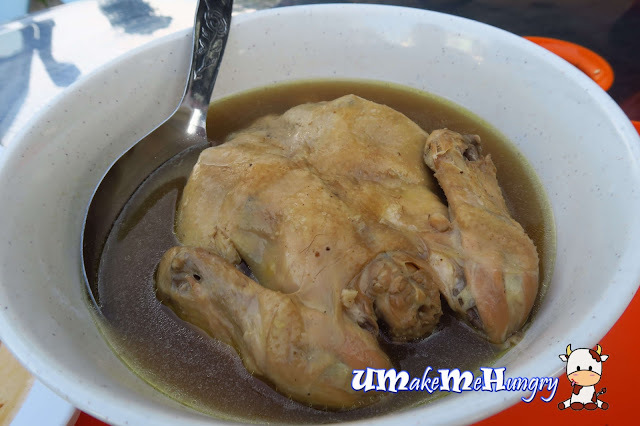 The broth alone is good and suitable for drinking alone without any white rice. 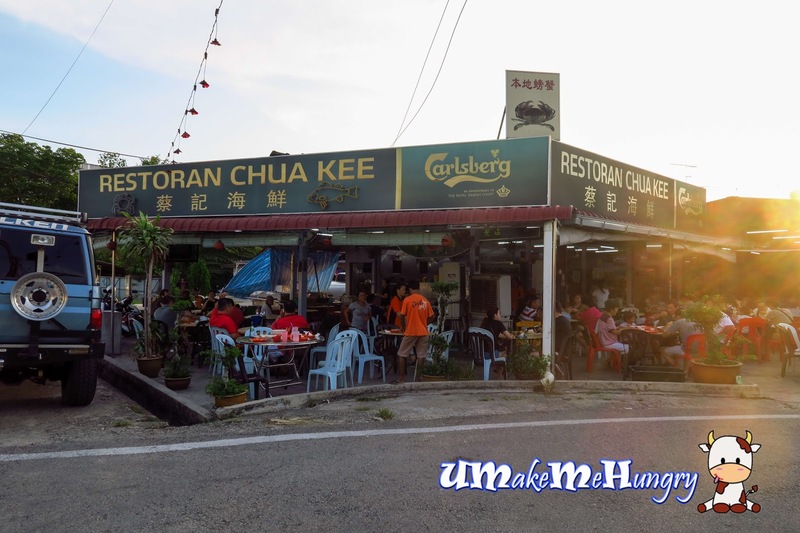 Comparing this original Restoran Chua Kee with New Restoran Chua Kee, I will still prefer this place as food generally tasted so much better and it brings back lots of memories dining here. The journey is about 45 minutes to 1 hour to Tuas Second Link by driving and I find it worth the travel timing. Recommended!